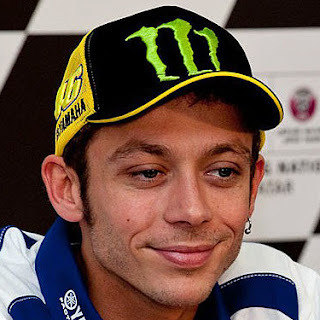 Home Valentino Rossi #monzarallyshow video! By Monster Energy con Lewis Hamilton, Ken Block, boy over and roberto brivio! #monzarallyshow video! By Monster Energy con Lewis Hamilton, Ken Block, boy over and roberto brivio! By Monster Energy con Lewis Hamilton, Ken Block, boy over and roberto brivio!